With mobile continuing to dominate over traditional on-air as a go-to for breaking news, CNN’s history of being the breaking news source - a core value of the channel - was in danger of being obsolete. To maintain their top-of-mind relevance, CNN had to move beyond their hard news focus and extend into other news categories. 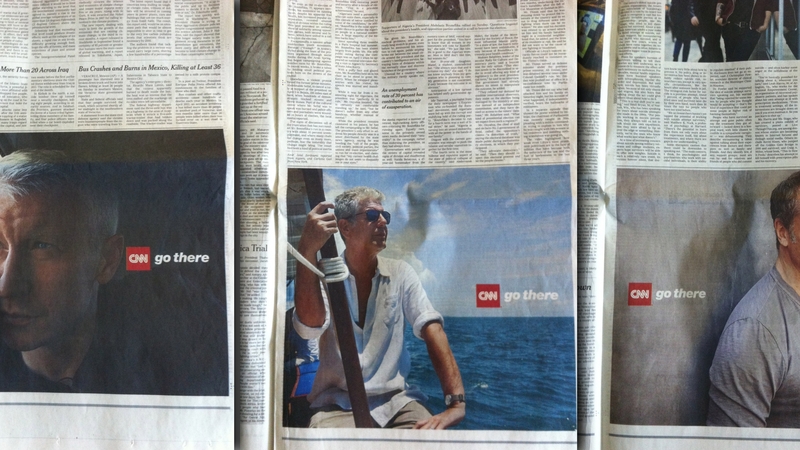 We worked with CNN to develop a new brand platform and positioning strategy that aligned with their content evolution. 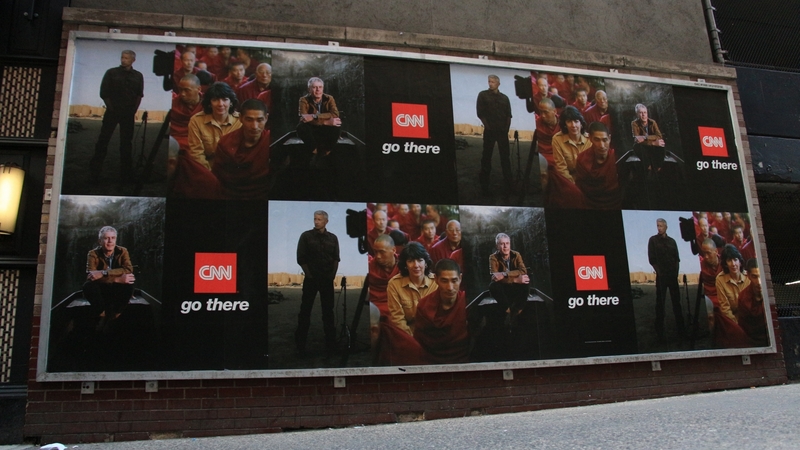 We brought the 'Go There' brand platform to life with a new identity package and a 360-degree brand campaign encompassing on-air, online, out-of-home and digital advertising. Our cross-platform identity system reflected this unique brand position, showcasing their star talent from a new perspective. The new brand was put in motion in a new brand film, making its debut at the Upfront. We then created brand and communication guidelines that were distributed to bureaus around the world to keep all iterations of the brand consistent. 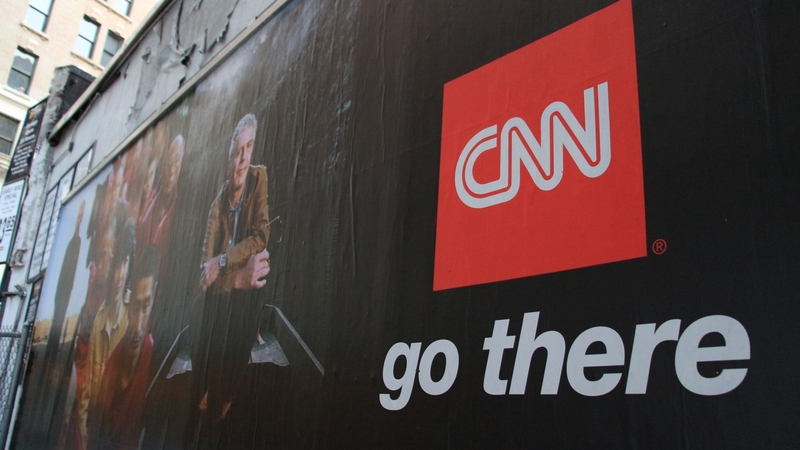 Setting them up for the future, we helped CNN revitalize the brand and build on what their core audience loves, while appealing to a whole new generation of viewers.